Beware! 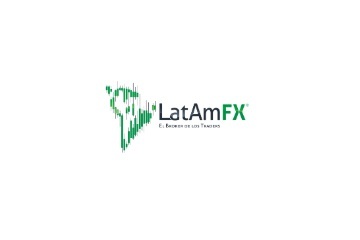 LatAm FX is an offshore broker! Your investment may be at risk. 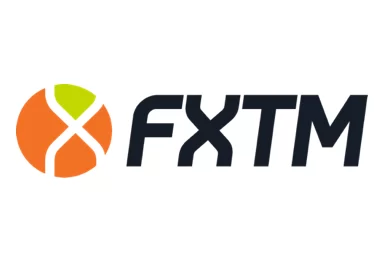 LatAm FX is a forex and CFD broker, focused on the Latin American market, which offers three account types with a leverage of up to 200:1 and the Trading Station platform – a propriety trading solution developed by FXCM. As tested with a demo account the benchmark EURUSD spread floated around 2,9 pips – 3 pips, which is at least twice as high than the levels considered acceptable with a standard account by most traders. 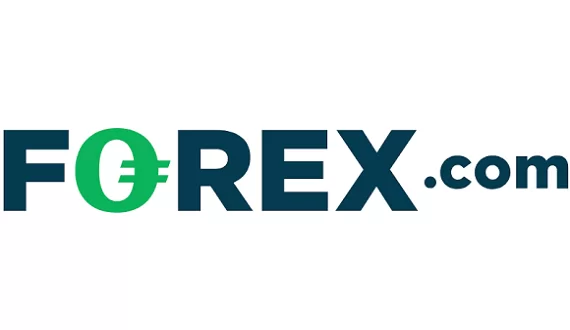 Otherwise the broker offers 40 forex pairs, with a number of exotic currencies like Chinese Yuan, Turkish Lira, Hong Kong Dollar, South African Rand, Mexican Peso, Norwegian Krone and Swedish Krona. Other assets include CFDs on spot metals like silver and gold. LatAm FX is owned and operated Latam Global Markets Inc. Unfortunately we were not able to find a contact address on their website, except an e-mail, so we do not know where that company is registered. Also, we are not sure, what is their regulatory status and respectively will review them as an unregulated broker. Have in mind that the safety of your investment with unregulated brokers depends solely on the integrity of the people operating them. Brokers regulated by well respected financial authorities, such as the Financial Conduct Authority (FCA) in the UK, the Australian Securities and Investments Commission (ASIC) or the Cyprus Securities and Exchange Commission (CySEC) on the other hand are completely reliable, as they are obliged to follow a strict code of financial and ethical rules, among which to provide a negative balance protection to their customers, to keep their funds in a segregated, protected form creditors account, to maintain at all times a certain minimum operational capital, to accept external audits, to file regular reports, to refrain form offering trading bonuses and in certain cases even to insure the trading capital. For example, if you are trading with a FCA broker, in case the broker is unable to pay, you will be compensated with up to 50 000 GBP form a special, FCA backed insurance fund. Similarly, if you trade with a CySEC broker your compensation could reach 20 000 EUR. LatAm FX accepts various payment methods, including major credit or debit cards like VISA and MasterCard, e-wallets like Neteller, GiroPay, iDeal, Poli and Ukash, the online banking payment system SOFORT, as well as bank wire. The minimum deposit requirement vary between 200 USD and 25 000 USD depending on the account type. One of the popular scam scenarios goes like this. You will come across one of the so called robo – scam websites, like Bitcoin Method or Bitcoin Revolution, where you will happen to watch a nicely edited video, telling you how easily you can make thousands of dollars, by just investing a modest amount with an innovative trading app or platform. And if you agree to register and leave your e-mail and phone, you will be instantly transferred to the web page of a unregulated, offshore broker, where you will have to make a deposit of about 250 USD. And besides, your trades will probably be quite successful – the reason, not because you have made great trading decisions, but simply because your account will be manipulated. Certainly that way you will be more inclined to invest more. And also, most probably you will receive a call form a “senior account manager”, who will try to convince you, that if you want to make real money, you will simply have to invest more – like 10 000 USD or so. Besides, you will not know that you have been scammed until the moment you decide to withdraw some of your funds. It will simply turn out it is not possible, because of some trade volume requirement, linked to your welcoming bonus, you have so gladly accepted. Of course it could be something else, but the bottom line will be the same – you will not receive a single penny back. Immediately file for a charge back with your credit card provider. It is good news that recently MasterCard extended the period in which you are allowed to file for a charge back to 540 days. VISA is planing to adopt the same rule in December. If for some reason you have given away your online banking password or credit card number, immediately block your credit card and change the password for your online banking service. Finally, if you have lost money to scammers do not loose even more of your funds, by seeking the help of the so called recovery agencies. They will simply take an upfront payment and basically that will be the end of the story.